woooooohhh you're own house! Can't wait to see pictures of it! :) AND to see it in real life ! Congrats on the new house. I know your garden will be amazing! 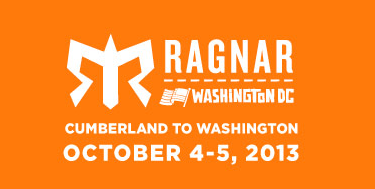 You are going to love the Ragnar!! It's by far my favorite race. Enjoy. Hooray for your own house, that's awesome! 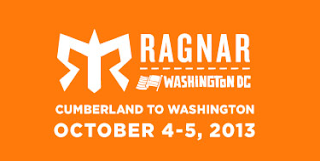 Also, I'm a little jealous that you're doing Ragnar. It's real. Way to get the boxes packed and commit to the ragnar. You can do it! I can't wait to see your garden grow. it's funny that you saved your boxes and paper. 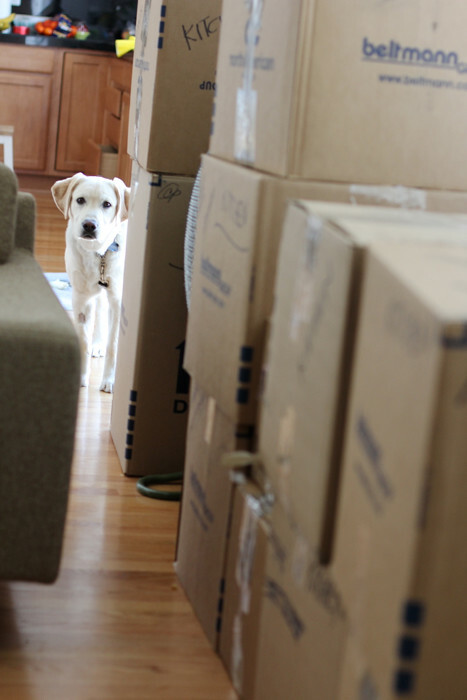 We're unpacking in our rental and saving everything, too. Our last two moves have been corporate moves and I'm not excited for the next one, because we'll be doing it on our own. So excited you guys found a great house, especially one close to the school and other fun stuff. Can't wait to see pics! Just a little reminder that you are a freaking hero!!! So happy for your family to be moving into your own space. Sounds like a dreamy location, and the perfect, safe place to train for Ragnar! You wild woman you! Rawr! 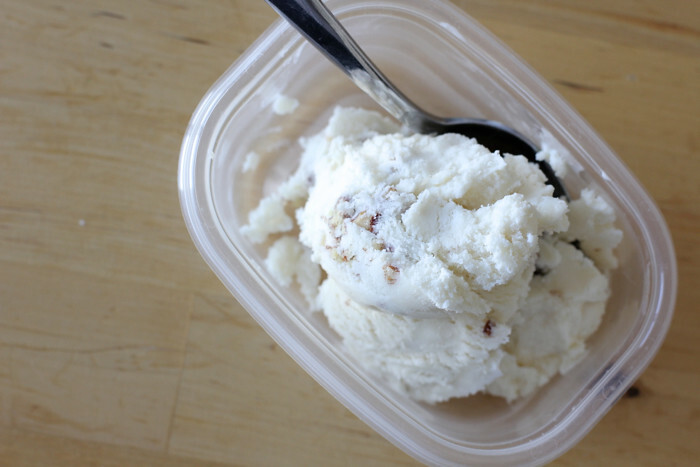 This is very exciting news! Congrats! Enjoy it, and stay there for a long time, I look forward to seeing pictures.